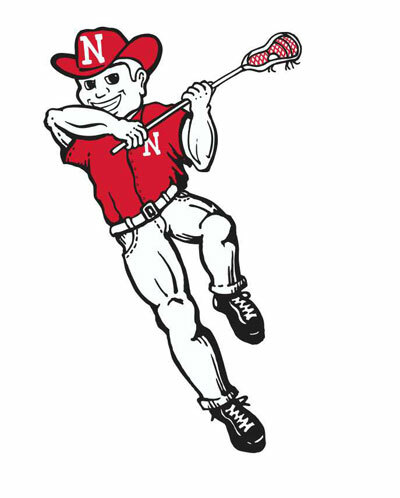 Nebraska Lacrosse had one of (if not) the best season in its history during the 2014-15 school year – advancing to the conference tournament and seeing several All-Conference selections. Unfortunately, that success was halted during the 2015-16 season due to low participation numbers. 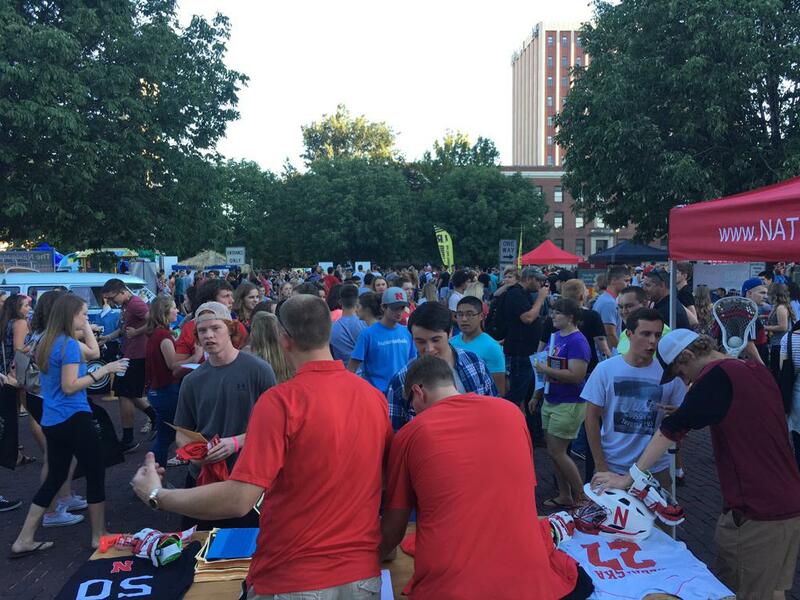 But the recent showing and success at Husker Mania and at the Big Red Welcome Street Fair – two events put on by the university to increase awareness of all the programs on-campus – has provided excitement for the club's coaching staff and leadership board. "Overall, it was a great weekend for Nebraska Lacrosse," Cornhuskers coach Rob Mazanec said. "We saw a good mix of people that we had been in contact with over the past year or two as well as walk-ups that may not have known that there is an established lacrosse program here." With players leaving the program due to graduation following the conclusion of the last season, Nebraska only returns nine players for the 2016-17 campaign. However, the coaching staff is very excited about the possibility of a large freshmen class. "There were a lot of freshmen that came up and talked to us who had several year of experience and expressed a genuine interest in playing lacrosse for Nebraska," Mazanec said. "With our strong core group of returning players and with these freshmen who are capable of seeing immediate playing time, this year's team can take this program to the next level." While an exact number of newcomers has not been finalized, the club hopes to have a roster confirmed soon for an action-filled fall schedule.